The second full-length live-action feature for the Halo franchise, Halo: Nightfall will be released in the UK, March 16th and internationally March 17th. It was recently announced that Content Media is set to release Halo: Nightfall digitally in the UK on March 16th, with the rest of the world to follow the following day on March 17th. 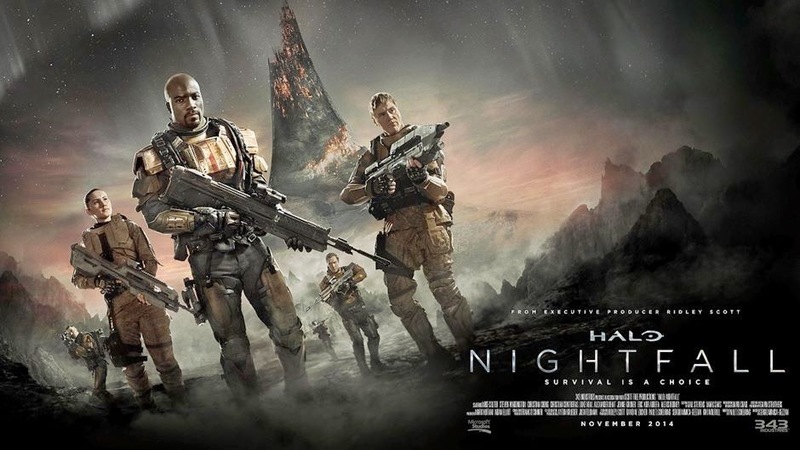 Set between the events of Microsoft’s hit game Halo 4 and the eagerly anticipated Halo 5: Guardians, Halo: Nightfall is the second full-length live-action feature for the Halo franchise. See the official trailer below!